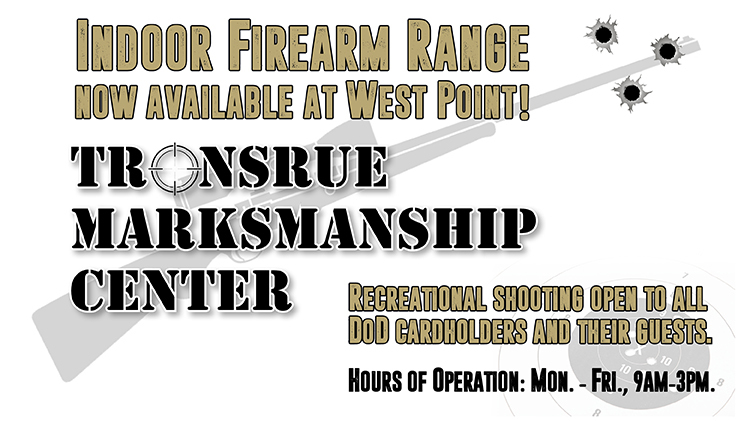 We are proud to announce the opening of the Tronsrue Marksmanship Center. The new and improved indoor shooting facility is accessible to DoD ID card holders. See below for information to utilize the facility. The center is located next to the Gillis Field House. We at Family and MWR sincerely appreciate your continued support and will do all we can to make your experience fantastic! $10 each additional per person/per hour (up to two people permitted per port). $5 Rifle Port Fee (applicable only if you are shooting your own rifle (excluding .22LR) or shotgun. 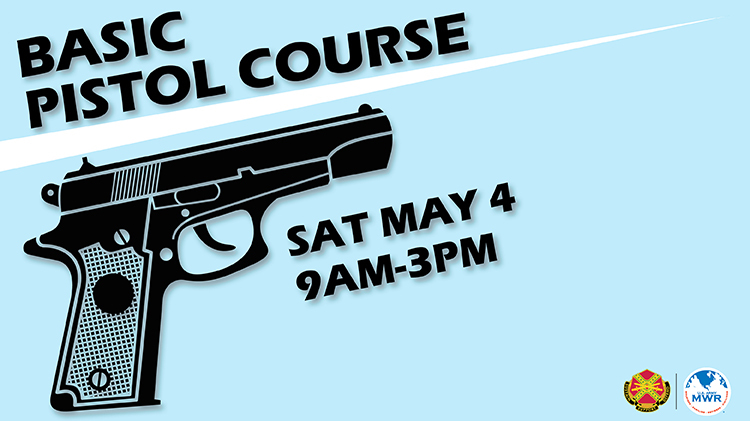 and Home Defense Courses. Stay tuned for schedule updates!